Mosquitoes are an unfortunate part of summer. Just when the weather gets nice enough for you to enjoy a quiet cocktail on the porch, you have to contend with these buzzing pests ruining your evening. It’s not as mosquitoes are simply unpleasant, either. If left unchecked, these disease-carrying insects can be seriously harmful, spreading illnesses like Zika and West Nile virus wherever they go. Fortunately, if you’re on the hunt for mosquito control in Denton TX you have plenty of options to choose from if you need to mosquito proof your yard. But before you call in the professionals, here are a few things you can do on your own that will make a big difference. If there’s one thing mosquitoes love, it’s a puddle or a pool of standing water to breed in. Because mosquitoes nest in wet areas, they’ll use even the smallest collection of standing water as their home if you’re not careful. It’s not just about draining any fountains that aren’t getting a lot of use or taking care to keep your pool in good shape. Mosquitoes can make a home almost anywhere after a heavy rainfall, so if you want to keep them out, it’s in your best interest to keep everything dry as a bone. Though it might take a while to grow your own mosquito repellants, such as rosemary, basil, and catnip, you can always plant the seeds now and reap the benefits next season. In the meantime, using essential oils can’t hurt. Keep fresh herbs in your flower pots and near your windows, and when you’re spending some time outdoors, light plenty of citronella candles to keep mosquitoes at bay. If your yard is full of anti-mosquito plant life (preferably fresh herbs and flowers, but dried can work too,) there won’t be much incentive for the pests to make a home there. If you didn’t know about mosquito traps before now, brace yourself: They exist, and better yet, they work. However, you can set all the traps in the world but it won’t help you keep pests out if you don’t do the basic work of keeping things clean around the garden. 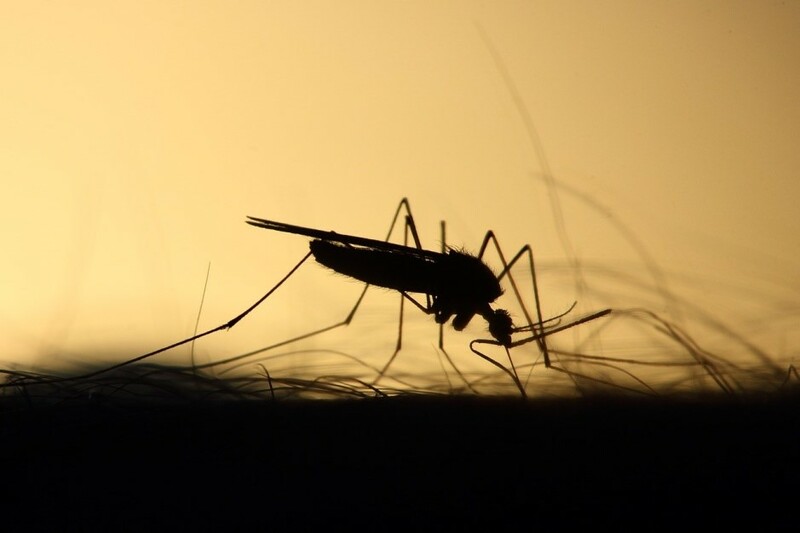 Mosquitoes aren’t just attracted to standing water. They’ll also be more than happy to breed in your gutters if there’s too much debris in there clogging everything up. Keeping your drains clear and free will help prevent any unwanted life forms from spawning under your roof. If your home plays host to bats during the summer, don’t freak out. These creatures are actually your greatest allies in the war against mosquitoes. 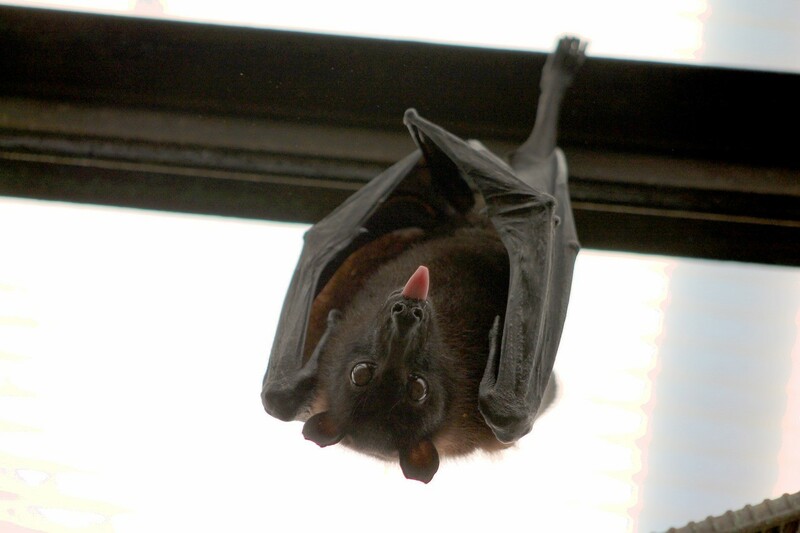 Bats and mosquitoes do not mix, and if you have bats on your property, their mere presence will be enough to stop mosquitoes from even thinking about making a home in your gutters. If you don’t have a family of bats nesting already, thinking about building a bat house to make it a more enticing proposition.